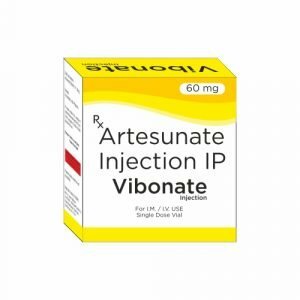 Artesunate is part of the artemisinin group of drugs that treat malaria. It is a semi-synthetic derivative of artemisinin that is water-soluble and may therefore be given by injection. It is on the World Health Organization’s List of Essential Medicines. It has been made available in the US under the investigational new drug protocol [L890]. 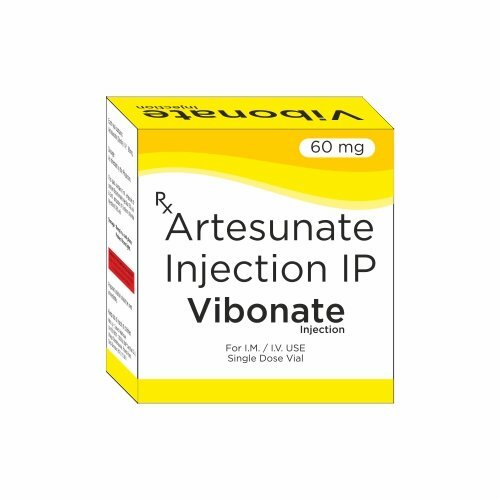 Artesunate is provided by the Centers for Disease Control and Prevention on an emergency basis.